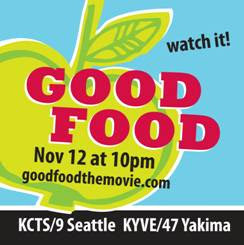 Speaking of movies, don't forget to tune in to GOOD FOOD: THE MOVIE on Thursday, November 12, 10:00P on Channel 9 KCTS. There are so many gloom-and-doom books and movies about the global food industry that it's refreshing to hear about food done right. 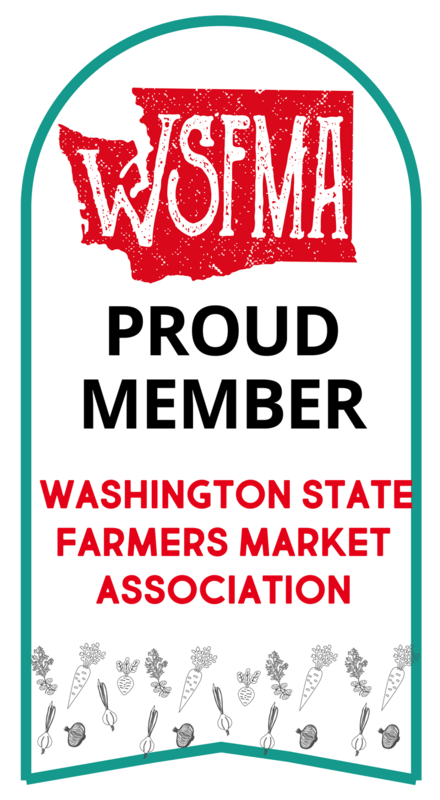 Featuring our own Skagit River Ranch.  Another person in Skagit's Bellevue Buyers Club almost made off with my pre-ordered turkey yesterday but brought it back later, so we can cancel the APB/Amber Alert. And just in case your Thanksgiving meal was going to have a Stouffer's label on it, you may be interested in this article from the Wall Street Journal. As we've suspected, the economic downturn has reduced the ready money people have to spend on real food, driving many back to the processed chem-lab alternatives, with the attendant consequence that we may get even fatter this holiday season than we usually do. Ouch. Pies aside, Thanksgiving can be the ultimate healthy holiday meal--all those vegetable sides. I'm hoping to pick up brussels sprouts and green beans and root vegetables this Saturday myself for the Thanksgiving dry run. Hope to see you there!